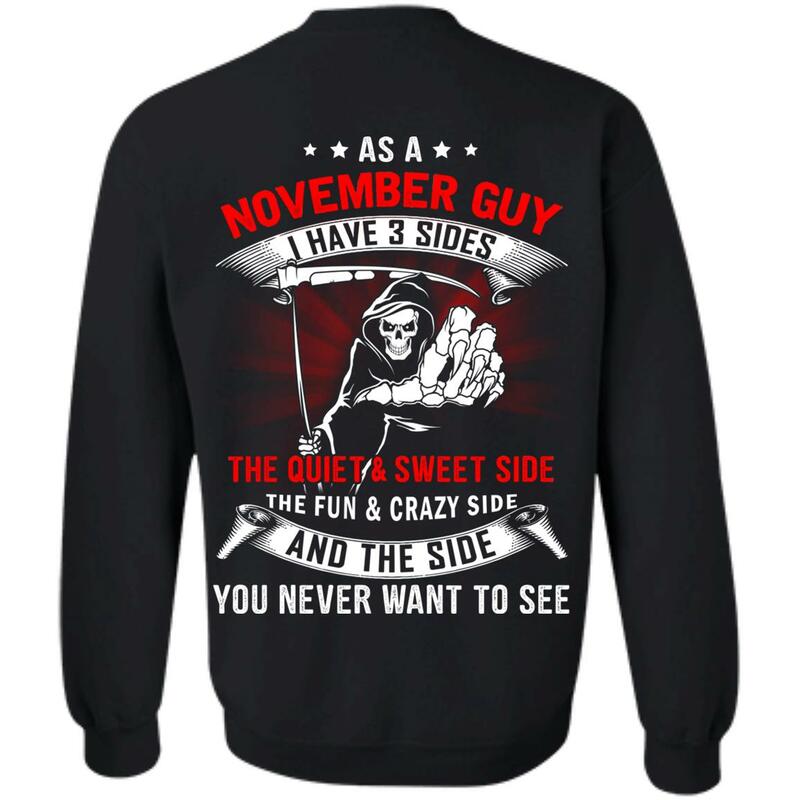 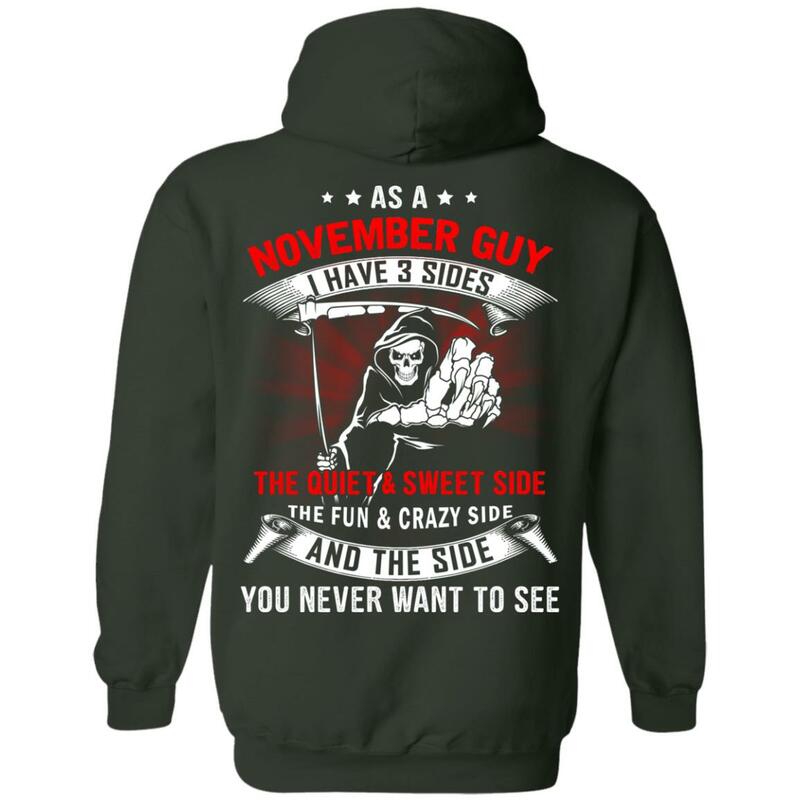 As a November guy, I have 3 sides, the quiet & sweet side the fun & crazy side and the side you never want to see. 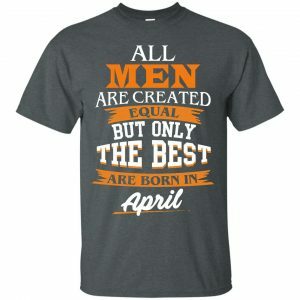 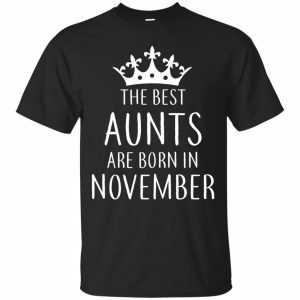 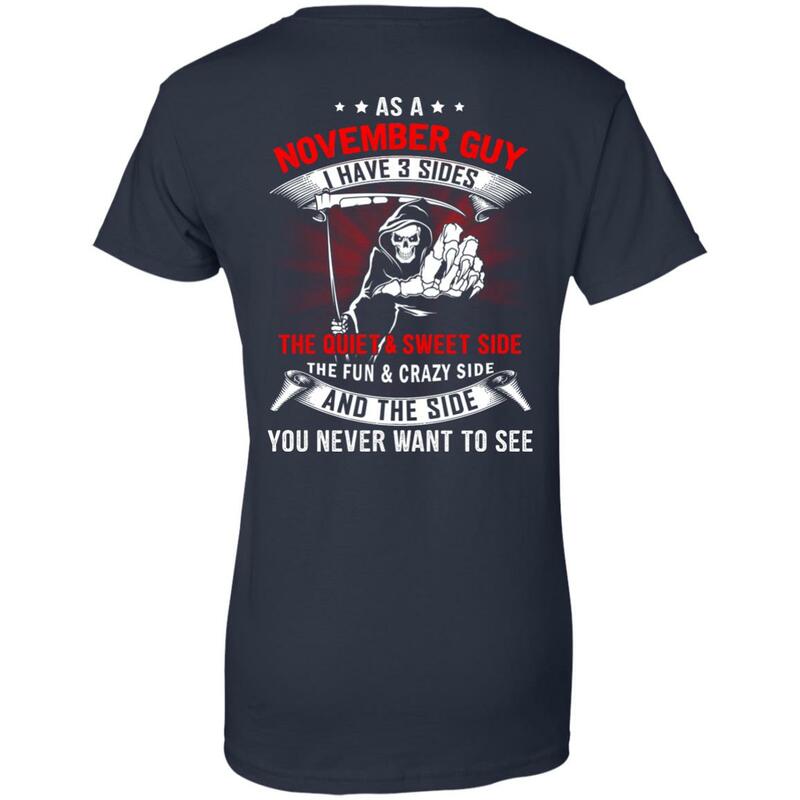 Are you a November guy? 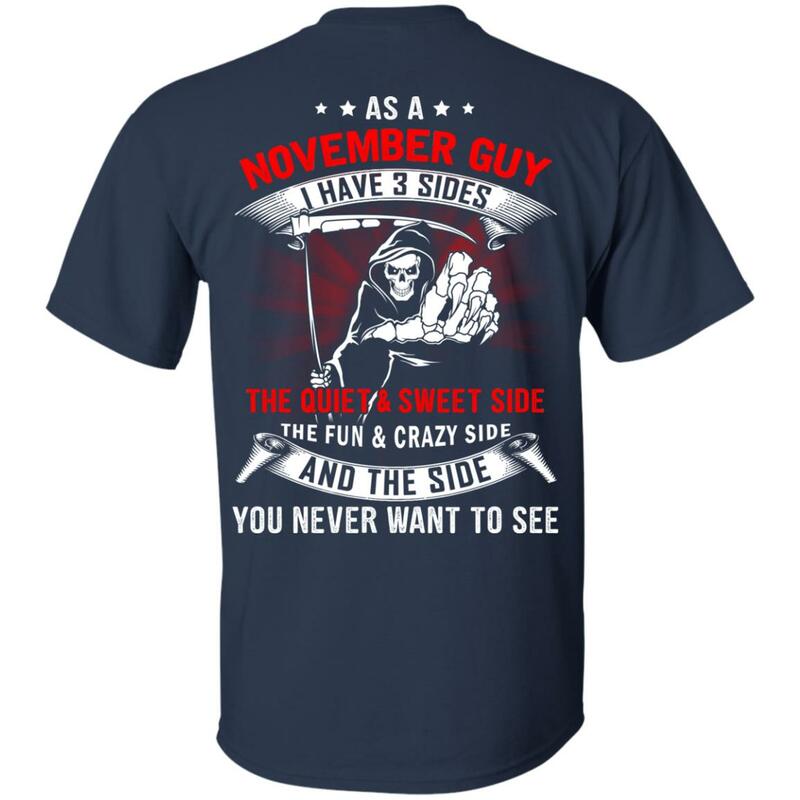 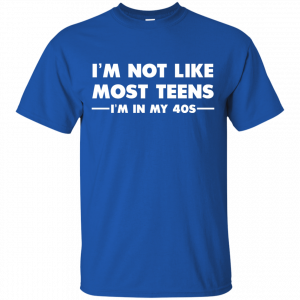 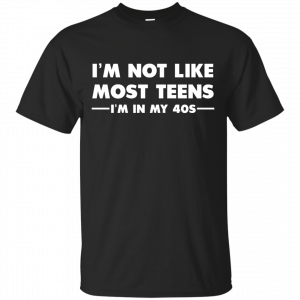 Does this shirt fit you? 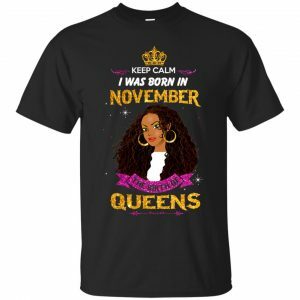 Get your now! T-Shirts, Hoodies, Tank Top available.